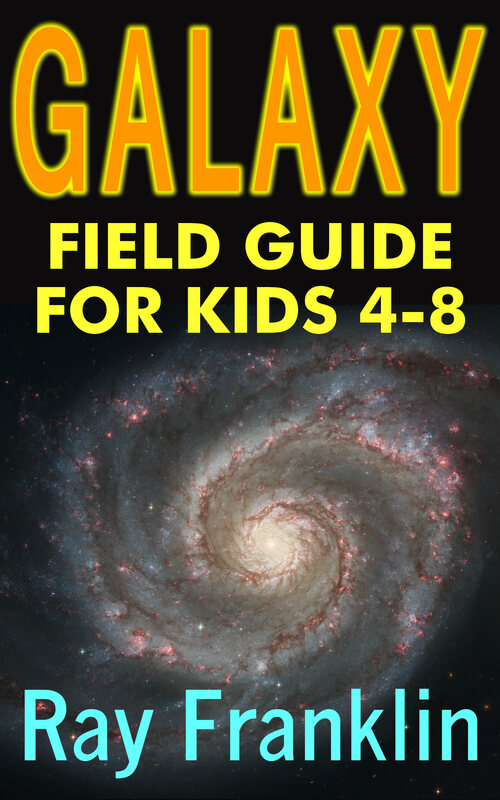 With 25 brilliant color images and simple text “Galaxy Field Guide For Kids Age 4-8” teaches kids to quickly identify galaxies as astronomers do. Stunning images from the Hubble Space Telescope show the wide diversity of galaxies in the universe. Astronomy facts, science history tidbits and a gentle, questioning style deliver an educational experience that is also fun and inspiring for kids. Young readers will learn about Hubble, Einstein, the Space Shuttle and astronomy without even realizing it because it is so much fun. The photos and names make for entertaining reading even if you skip over the math and science. As an identification guide, this ebook explains and beautifully illustrates the same categories of galaxies astronomers use. Your clever child cosmologist will quickly learn to spot Barred Spiral, Ring, Interacting and all the other types of galaxies. Guide entries include space and cosmology facts, plus clear explanations of each type of galaxy. A short quiz section gives your child a chance to practice galaxy identification skills. The quiz presents new galaxy images and asks “What type of galaxy is this?” Links make it easy to find the answers and return to the next mystery galaxy. 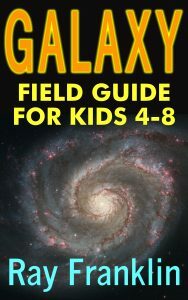 “Galaxy Field Guide For Kids Age 4-8” is currently available at Amazon Kindle Stores worldwide. 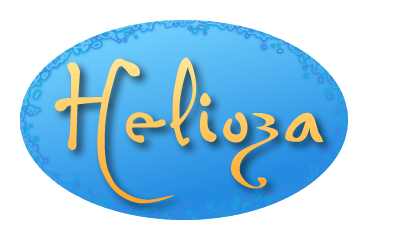 Young readers and parents can download it easily. It is a thoroughly enjoyable reference at a price that is far from astronomical.